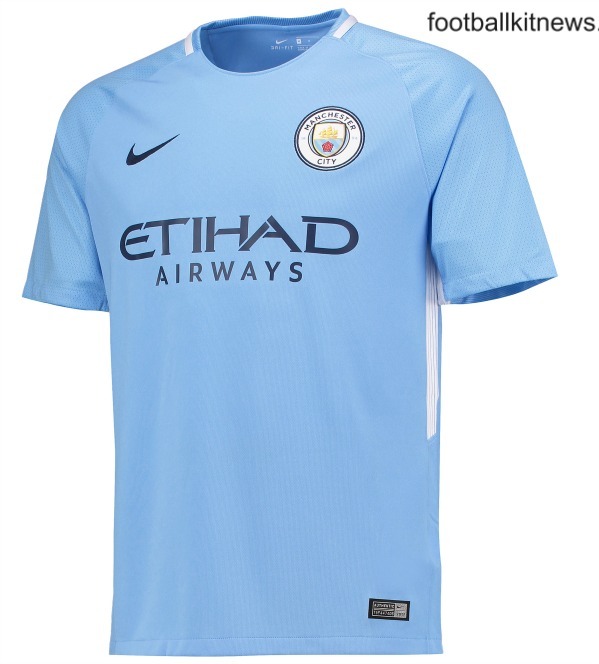 This is the new Man City home kit 2017/18, Manchester City’s new home jersey for the upcoming 17/18 Premier League season. 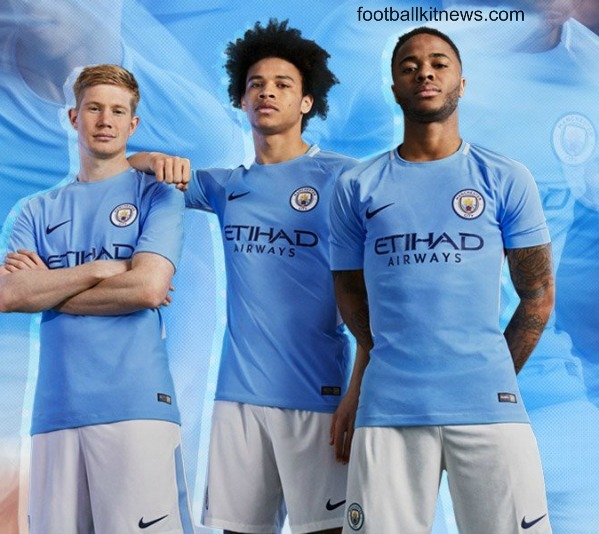 Made by Nike, the new MCFC home shirt was officially unveiled on May 31, 2017. 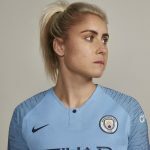 The club were originally due to release the kit on May 25, but the launch was put back due to the Manchester Arena bombing that took place a few days before. 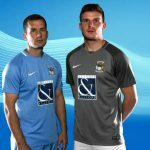 The new City 2017/2018 home strip celebrates the 50th anniversary of club’s 1967-68 league triumph. 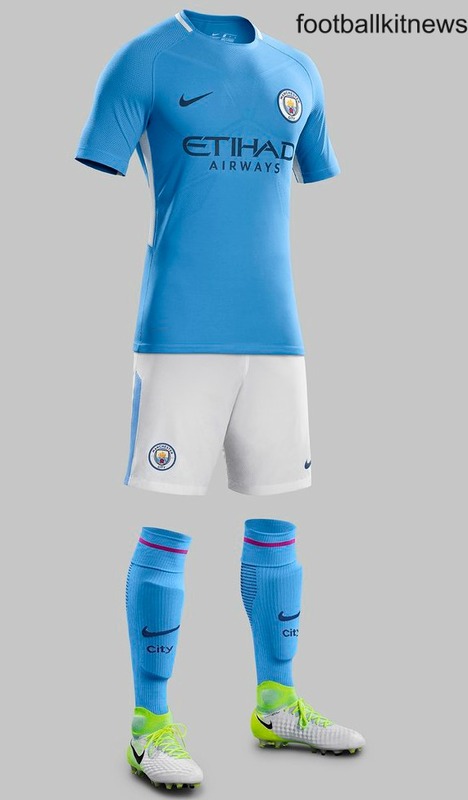 Nike have opted for white trim around the collar, as well as some maroon in the socks. Etihad Airways remain principal shirt sponsors, and City will also have a sleeve sponsor in the form of Nexen Tires. 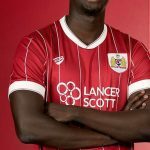 The home shirt will be available to purchase in two versions- the standard “Stadium shirt” and an upgraded “Vapor” version. This entry was posted in English Premier League and tagged Nike on May 31, 2017 by Football Kit News. Yawn. Come on Nike do something different. Much better. This is what last year’s kit should have looked like. Shows Nike have learned that they can do classic designs within their one-fits-all template. You mean something different like adding navy sleeves, and blue shorts? Not every kit has to do something new. Complete and utter rip off. Derby has a right to his/her opinion and I agree, This is close to nothing different from last season’s kit. Yet they will charge around £50 for this. These kit designers have a whole year to think up something interesting and they don’t even bother to change it up that much.